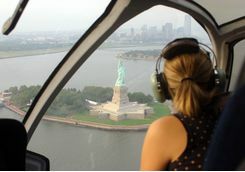 An action packed adventure in New York, where you will see and experience famous attractions both on the land and from the air. 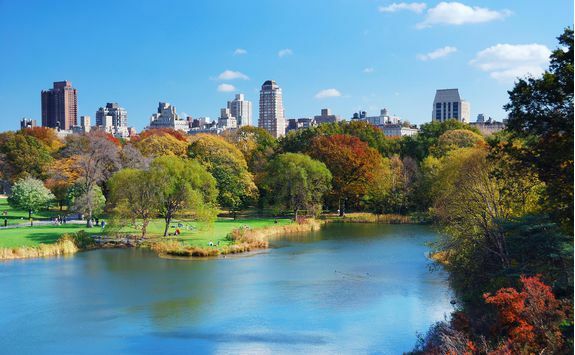 Shopping, museums, park strolls, Broadway and Williamsburg await you within the exciting city that never sleeps. 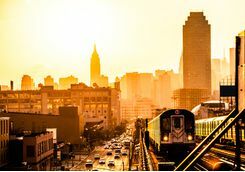 You will arrive in New York in the evening and be met at the airport by our representative on the ground before being privately transferred to your hotel, your base for the next three nights. 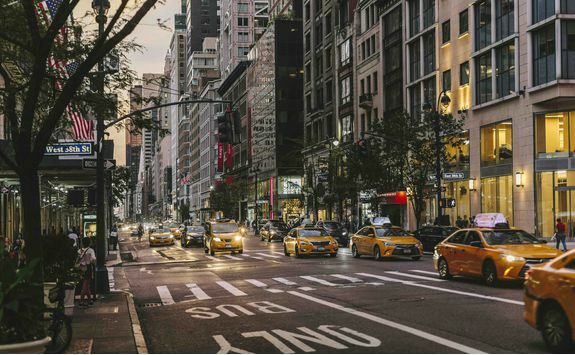 The Gansevoort Park Avenue Hotel is a great trendy option and is located in the exciting meatpacking district, fusing midtown elegance with youthful energy; the perfect place to explore the city from. 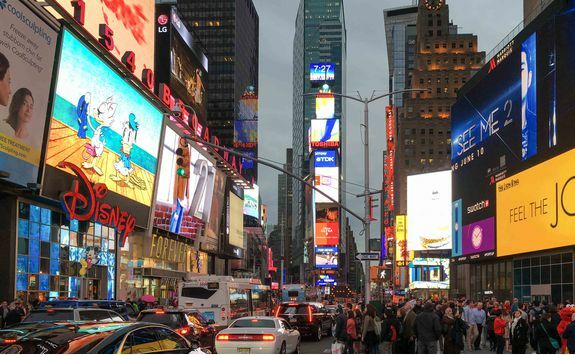 The morning of day one is all about shopping until you drop. 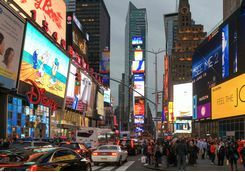 New York's world famous 5th Avenue is a veritable mecca for shopaholics and even for those who don't buy in to the retail therapy mind set it's quite fun to experience shopping on such a mammoth scale (this is America, after all). 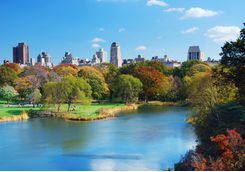 When you've had your fill of this global shopping capital, swap the busy stores for the picturesque Central Park, where you can meander through the greenery and watch the wind-vessels cruise along the conservatory water. 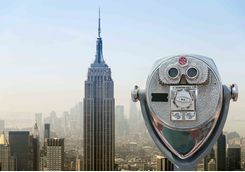 Spend the rest of your afternoon with a visit to the famous Empire State building for the best views in town. 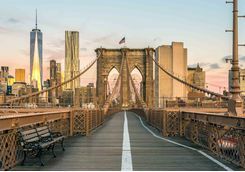 In the evening dine in one of New York's myriad trendy eateries (we'll make a reservation for you) before heading out for drinks in the city whose nightlife is infamous. 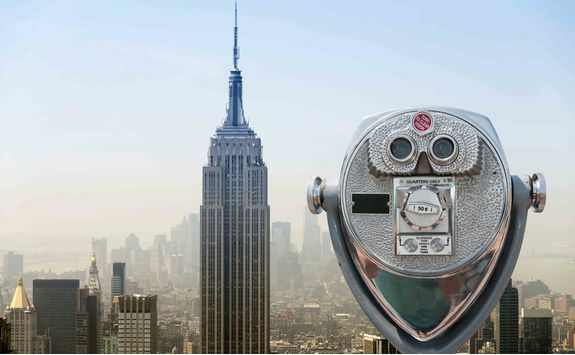 Spend your second day soaking up New York's culture. 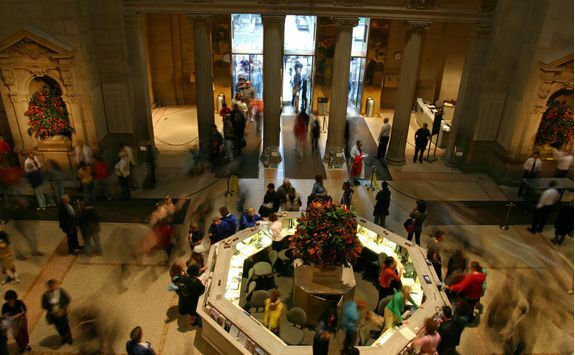 With plenty of museums and art galleries to explore, your day will whiz by. 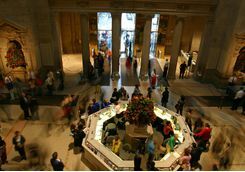 The Metropolitan Museum of Art is a must see, as well as the Guggenheim, the Museum of Modern Art and the Natural History Museum to name just a few. 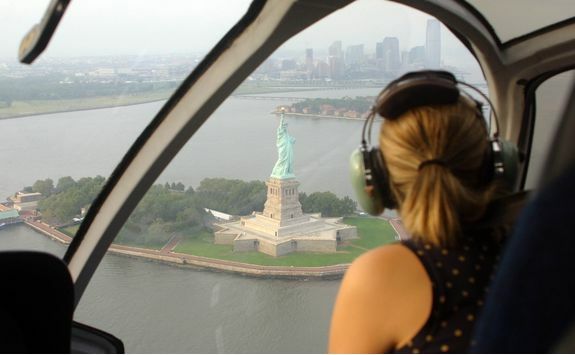 Having spent the past couple of days seeing New York from the ground, it's time to take things, quite literally, up a level with a helicopter tour across the city to admire the iconic skyline, which we can pre-book for you. 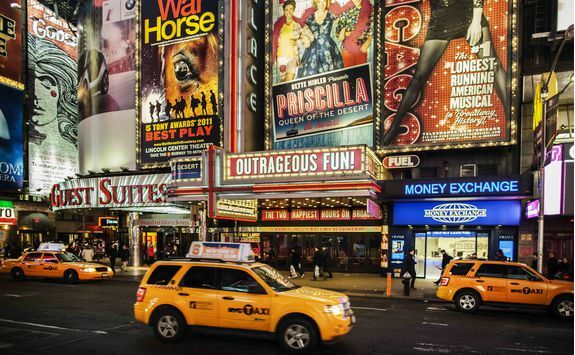 No trip to New York is complete without going to see a show on Broadway. 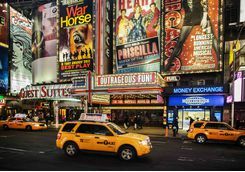 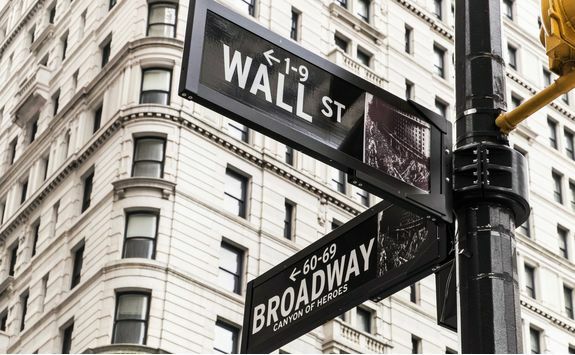 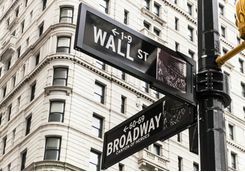 So, in true American form, you will head to Broadway to soak up the atmosphere and energy of a world famous production. 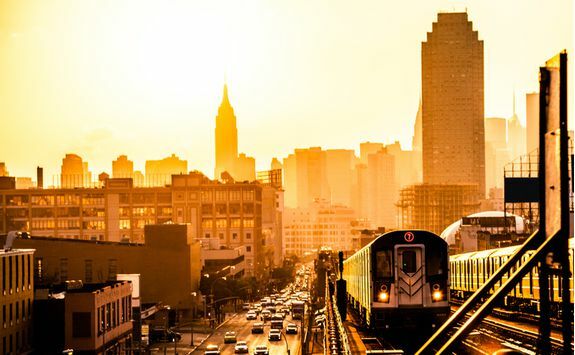 Again this is something that we can book for you. 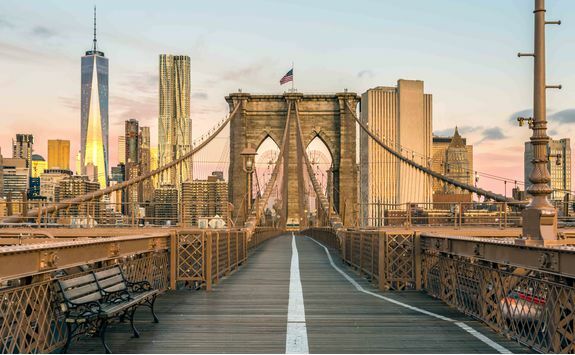 To complete your New York adventure, you will head across the bridge to the hipster haven that is Williamsburg in Brooklyn, where you can spend your final day exploring local food markets, wandering around quirky vintage clothes shops and getting involved in the burgeoning café culture. 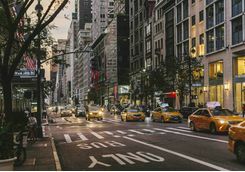 On returning to the hotel, you will be privately transferred back to the airport before catching your evening flight home.